Kerala - It’s Extraordinary! It’s Exceptional! It’s Enigmatic! Its beauty will sweep you off your feet, its attractions will make you gape in awe, its heritage will make you wonder, its therapies will make you experience bliss, its landscape will make you feel as if you are in paradise- that’s Kerala, God’s Own Country. 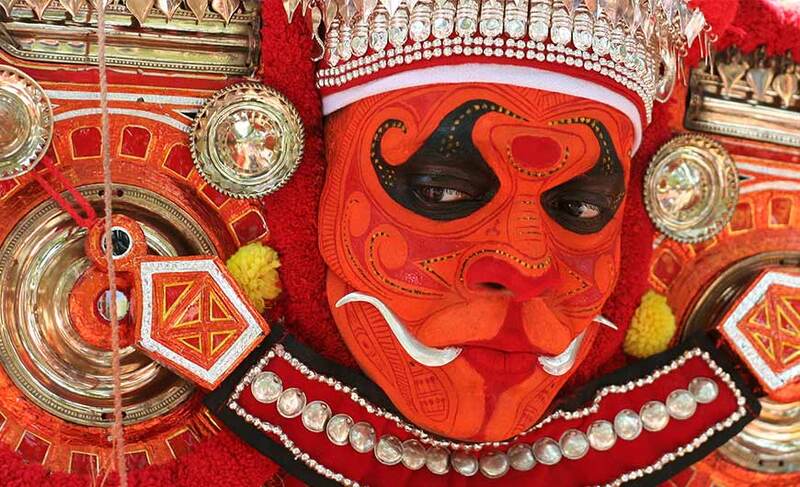 Famous across the world, Kerala is all about exceptional travel experience. No amount of words are enough to describe its charm…explore it and you will know it! Also known as Trivandrum, Thiruvananthapuram is the capital city of Kerala. It is a home to the Padmanabhaswami temple which is one of the 108 sacred shrines in India. One of the major attractions here is the 250 year old temple car made for Lord Vishnu, housed in the museum complex of Trivandrum. Visit Sri Chitra Art Gallery which is a perfect place for art lover. Also sail through its backwaters on a boat. Known as the Queen of the Arabian Sea, Kochi (also called Cochin) is the commercial capital of Kerala which was once the center of Indian spice trade. It has several attractions to keep you enchanted such as Fort Kochi, Chinese Fishing Nets, St. Francis Church, Jewish Synagogue, Bolghatty Palace, and Dutch Palace. It is a fascinating city of beaches where you can enjoy to the hilt. 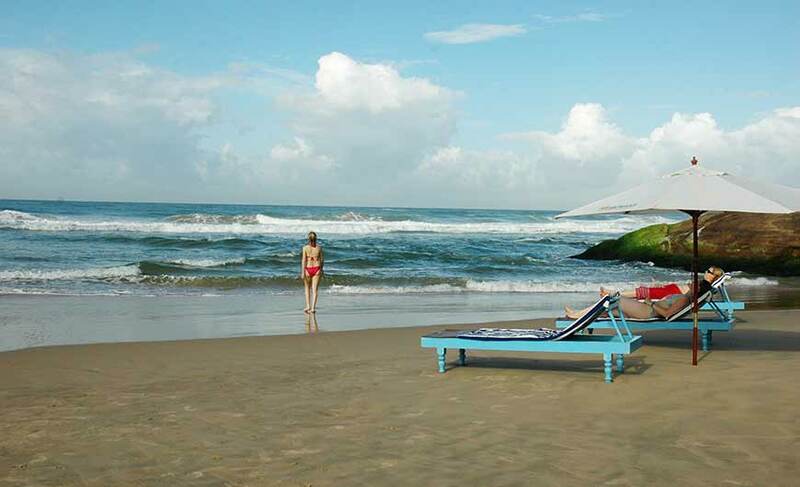 Enjoy heartwarming sunset at the beaches, indulge in water sports, relax in a peaceful environment, let lose in the pristine natural beauty at Kovalam beaches. The Lighthouse beach is a famous one. You can also enjoy sunrise and sunset cruises in fishing boats.There are several Ayurvedic massage resorts in Kovalam where you can enjoy Ayurvedic therapies and massages. 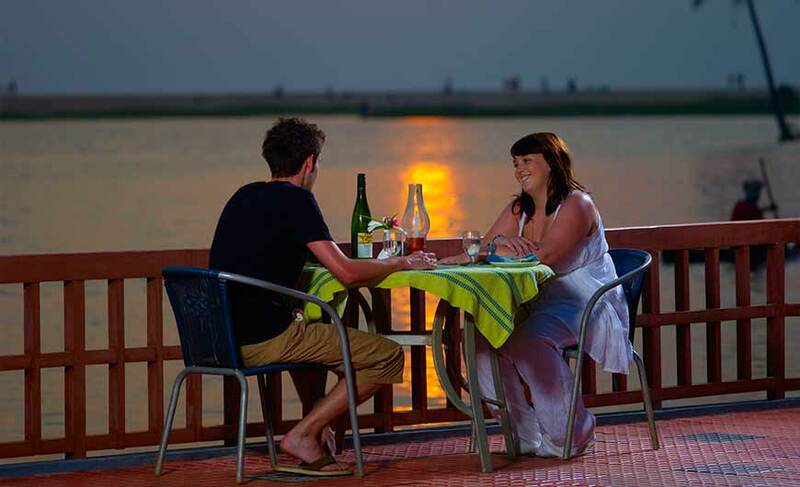 Alleppey (also known as Alappuzha) is a perfect place to enjoy the exotic backwaters in Kerala. Sailing through the backwaters lined with swaying palm trees is an experience in itself. The lush greenery and serene surroundings will be a treat for your senses. The annual Nehru Trophy Boat Race is also a famous attraction here. Alleppey also has some beautiful churches and temples. Munnar is a picturesque hill station of Kerala which is set amidst the Kannan Devan hills at an altitude of 1524 m above sea level. 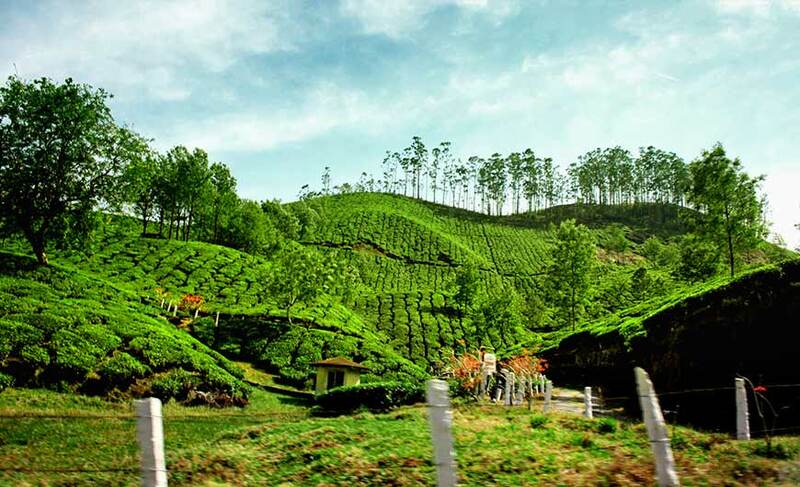 Its pleasant weather, panoramic surroundings, forested hills and aromatic tea estates will surely win your heart. 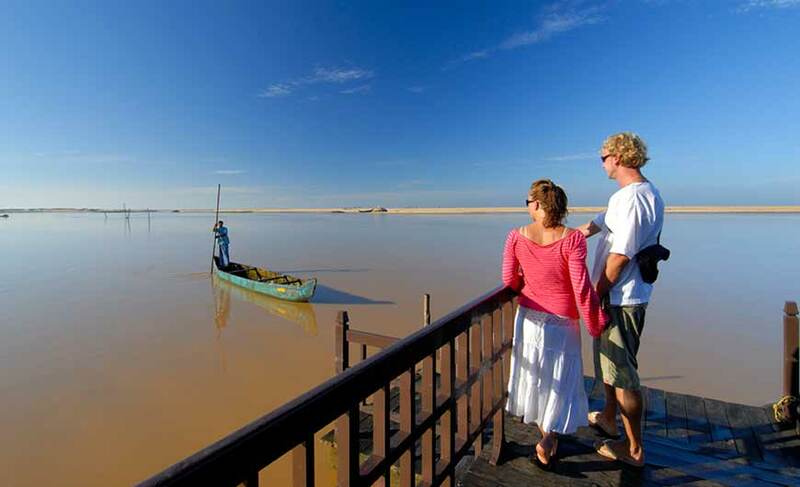 It is a beautiful fishing village offering sandy beaches fringed with palms. 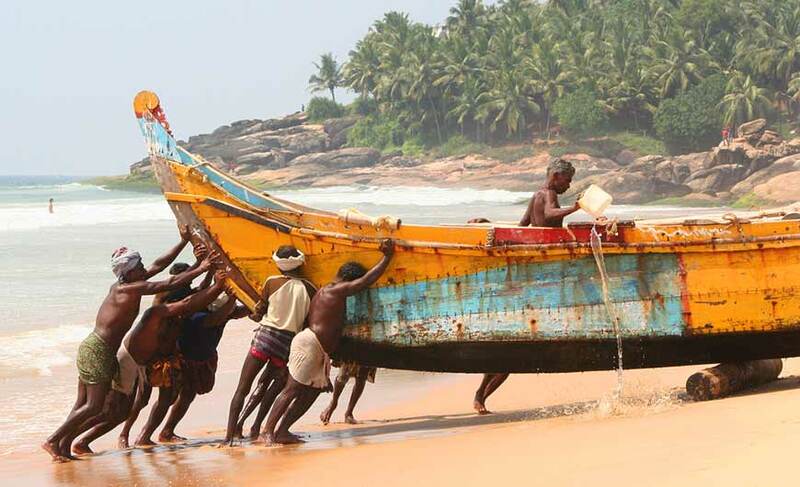 Mararikulam Beach is the star attraction of Mararikulam. 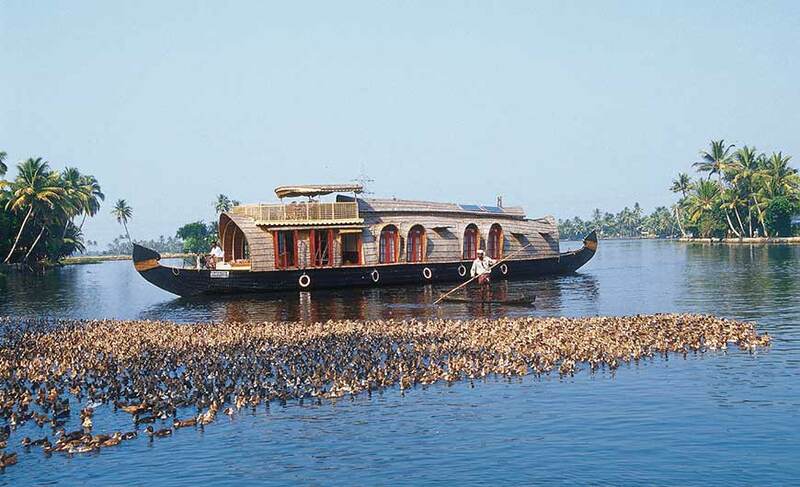 Here you can also visit the coir-making units and relax on backwaters. Kerala is famous the world over for Ayurveda. 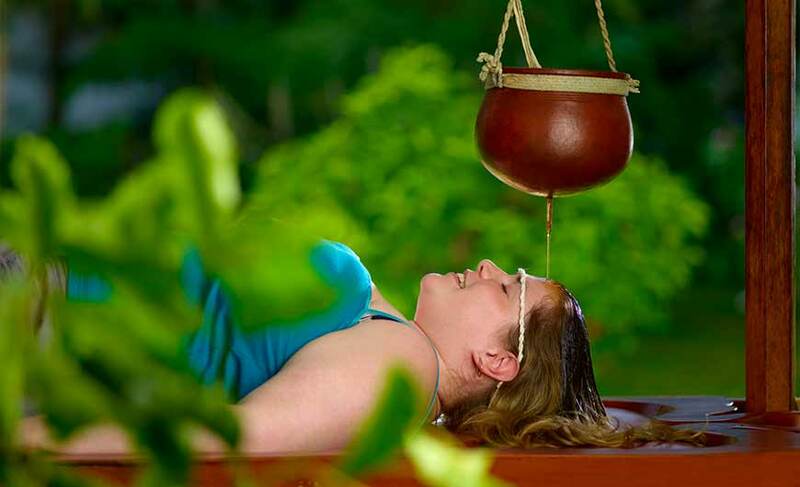 Many tourists visit Kerala only to experience the magic of Ayurvedic therapies and massages. Ayurveda, the science of living a healthy and long life has been practiced here since ancient times. There are many Ayurveda resorts to choose from and enjoy blissful therapies to rejuvenate the body and mind. Rich in flora and fauna, Kerala has several wildlife reserves which are a home to a wide range of wildlife. The most famous among all are Eravikulam National Park which is an abode of the endangered species of Nilgiri Tahr (a species of mountain goat) and the Atlas Moth which is the biggest moth in the world apart from other wildlife species. Periyar Wildlife Sanctuary is known for a variety of wildlife species. Kerala cuisine is as interesting as the land itself. Fresh coconut and spices are liberally used in the dishes. Mouth-watering chutneys and pickles compliment the dishes so well. Rice is an important part of the cuisine and several dishes are made with it. Dishes like Idli, sambar, dosa, uttapam and payasam are very famous. Delicious sea-food is also served here. A typical traditional meal in Kerala is served on a freshly cut banana leaf. You can enjoy a variety of adventure activities like canoeing, kayaking, parasailing, snorkeling and wind surfing in Kerala. Browse the markets of Kerala for wonderful handicrafts like beautifully carved metal and wood items, coconut and coir products, snake boat model, statues and paintings of elephants, cane furniture, wooden face of a Kathakali dancer and much more. Kerala has three airports- Thiruvananthapuram International Airport, Kochi International Airport and a domestic airport in Kozhikode.